Most people don’t appreciate their Car’s AC System, until the day it stops running of course! To keep your AC running at peak performance for longer, there are a few things you can do to maintain your car’s AC system. It is important to note, that although there are some things you can do yourself to look after your AC, we always recommend that any work on your AC system should be carried out by a licenced technician with the correct AC equipment. Switching on your car’s AC for a few minutes every week will help keep the system lubricated. We recommend running your air conditioning for at least 10 minutes at full power (on cold). This is especially important to do in Winter. If the system sits for long periods of time without use, this increases the risk of seals and hoses hardening or breaking, potentially causing leaks in the system. A simple way to help prolong the performance of your AC System is to regularly replace your cabin filter. This seemingly minor part is your evaporator’s first line of defence against the elements. It filters out the dust, dirt, leaves and other debris from outside, preventing it from entering the AC system and clogging up major components. Due to the nature of their function, they can become breeding grounds for bacteria and mildew. This is why we recommend getting them replaced every few years. It is important to note that in many vehicles, the cabin filter will only be filtering the air that is entering the vehicle from outside. If your AC System is on re-circulate is it pulling air from the cabin straight through to the evaporator. For this reason, we also recommend keeping the inside of your car free of pet hair, dirt and other debris (in particular the front seats). Should your system start to present some unusual smells or restricted airflow, this could be a sign of bacteria or mould in the system. Thankfully there are inexpensive Anti-Bacterial treatments that can be used to eliminate these contaminants. These treatments are great for keeping your AC system smelling fresh and free of allergens and other nasties. If you’ve been running the AC system non-stop this can cause moisture build up in the evaporator core. This can lead to a build-up of bacteria, mould or mildew. To prevent this, we recommend drying out the evaporator regularly by running the AC in defrost mode for 5-10 minutes. Another option is to turn the AC off (with the fan still running) a few minutes before you reach your destination. This gives the evaporator time to dry off excess moisture using the hot air from the engine. It is important to monitor your AC system for any changes in performance. This could be a change in how the system sounds when its running, or a strange smell coming from the vents, or a change in the air flow temperature. Noises can be a sign of mechanical fault, smells can be caused by bacteria build up and air flow can be affected by any number of things. In almost all cases, the sooner the fault is identified the easier (and often cheaper) it is to repair. If faulty or damages components are left unattended to, they run the risk of damaging more components down the track. Consequential damage is all too common in AC systems. This is why we always recommend getting your vehicle assessed by a qualified technician as soon as you notice any changes in the performance of your AC system. Just like your car’s engine, the best way to keep your AC system at peak performance is to have it serviced regularly. Having your system thoroughly tested and inspected by qualified and licenced technicians is the best way to ensure its longevity. Regular servicing also helps to catch any issues or faults early, usually making it cheaper and easier to fix. Here at Accelerate Auto Electrics and Air Conditioning we offer a vide range of vehicle Air Conditioning services and repairs. Whether you are due for your next service, or have an existing problem with your car’s AC system, our licenced technicians can help. Give our team a call on 07 5479 6652 or contact us online here. 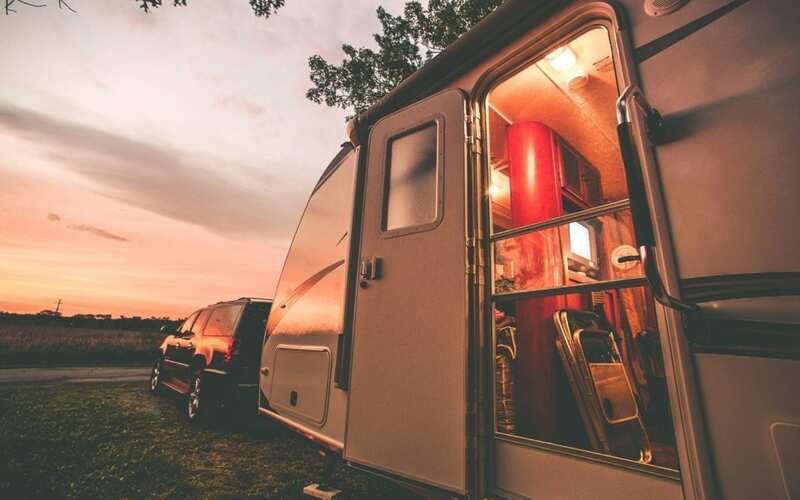 Cobb and Co Nile Mile Camping Grounds is the perfect family getaway. The 50 lush acres is situated on the Six Mile Creek just south of Gympie. Set on the site of the old Cobb and Co Horse Change Stables at Six Mile Creek, this campground offers luxury tents. 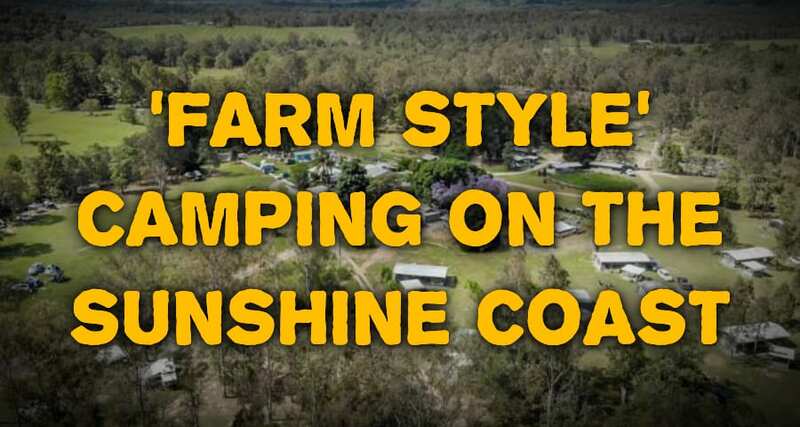 A working dairy farm located 2 km from Kenilworth, the campground has lots of shallow sandy swimming holes and big shady camp areas. Formerly the Island Reach Camping Resort, this beautiful property is now under new management. This family friendly retreat boasts 12 acres of stunning camping spots including some great creek-side spots. 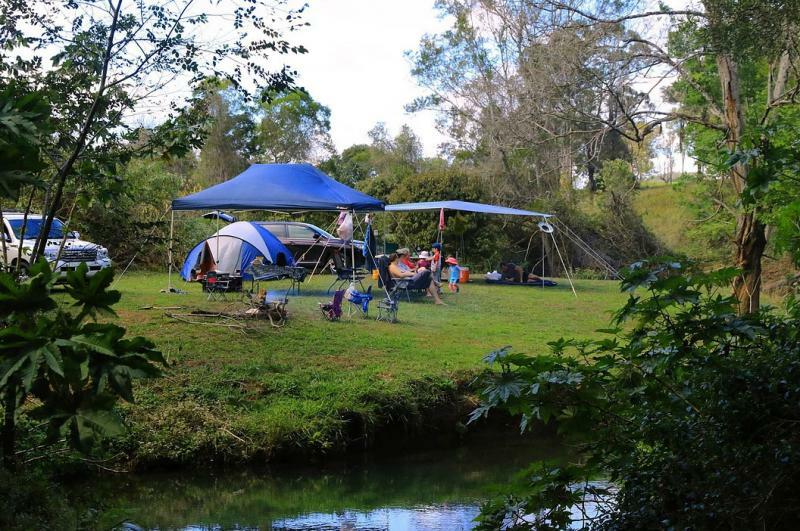 Another hinterland favourite, the privately owned Bluff Creek Campgrounds in Kenilworth are a fantastic spot for a long weekend escape. There are campsites suitable for couples, families and larger groups with each being located nearby the beautiful clear creek with swimming holes and plenty of fish. Bordering the Mt Mee State Forest, Nerum Creek Bush Retreat is a privately owned dog-friendly campground. The grounds are spacious with bike riding, canoeing and hiking available. In addition to the standard amenities such as hot water and toilets, there is also tent and camping equipment hire. We haven’t stayed here ourselves, but have heard great things about this new location. Always a favourite with locals for a family friendly camping trip. An absolutely stunning property with plenty of options for a wide variety of campers. Looking for more places to camp on the Sunshine Coast? Check out our downloadable camping guide for all things Sunshine Coast!